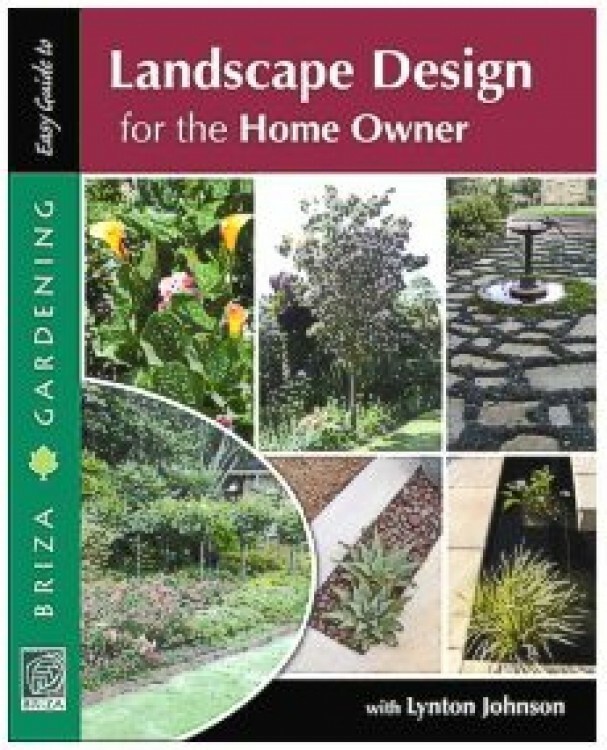 Landscape Design for the Home Owner by Lynton Johnson is a must-have for anyone wanting to plan out their own garden. This book takes you from the design phase, plant choices for specific areas, climate and terrain through to all the hard elements to consider using in your 'outside room' - and also includes all the d?cor accessories that will help you put a unique personal stamp on your space. Do's, don'ts, cost-savers, redesigning neglected areas and a list of invasives - this handy guide has everything green-fingered homeowners need to help them create their own piece of paradise.